The new season of Black Sails begins right where the show left off – The Walrus Crew is stranded, with an army of Spanish soldiers standing between them and the Urca gold. While their crimes against their brethren are no longer a secret, Flint and Silver must join forces in a desperate bid for survival. Meanwhile, Eleanor Guthrie struggles to maintain her grip on Nassau, as a new breed of pirate arrives in the form of Ned Low, a man for whom violence isn’t just a tool… it’s a past time. As blood is spilled and tensions mount, Charles Vane must decide which he values more; Eleanor’s life, or the respect of his men. However, none of them know that a prize of immeasurable value has been smuggled onto the island… one whose discovery will alter the very landscape of their world, and force everyone in Nassau to the ultimate judgement: are they men, or are they monsters? 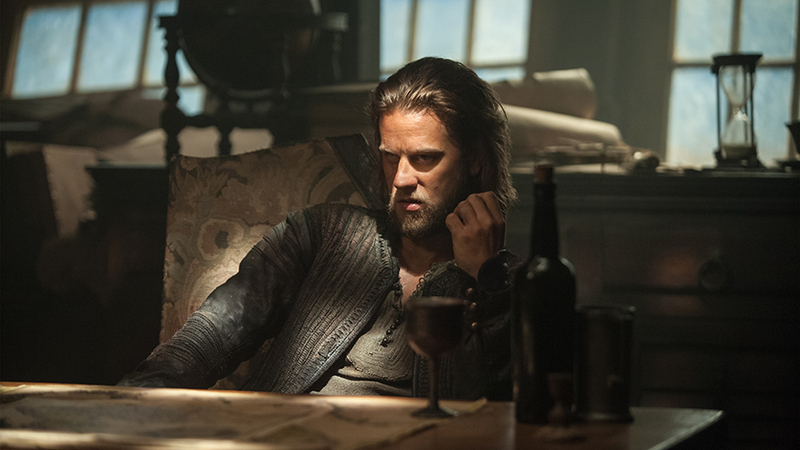 Make sure to tune in on January 24th on STARZ at 9 PM ET/PT to catch the Season 2 Premiere of Black Sails! 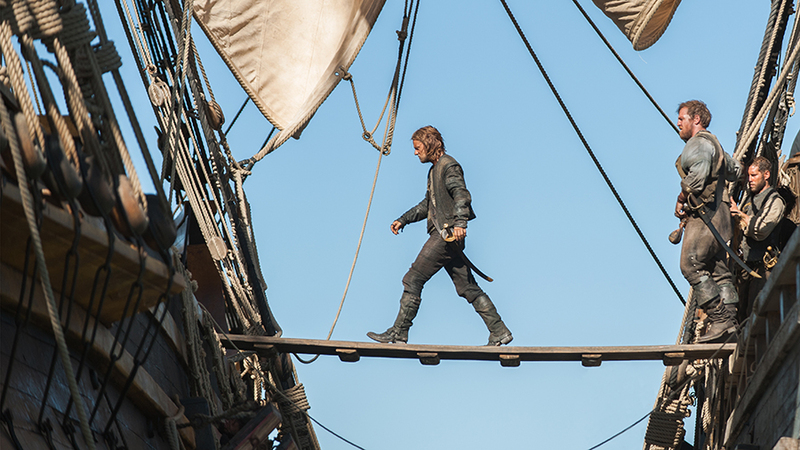 For more details on the high-seas pirate drama, you can follow Black Sails on Facebook, Twitter, and Instagram. 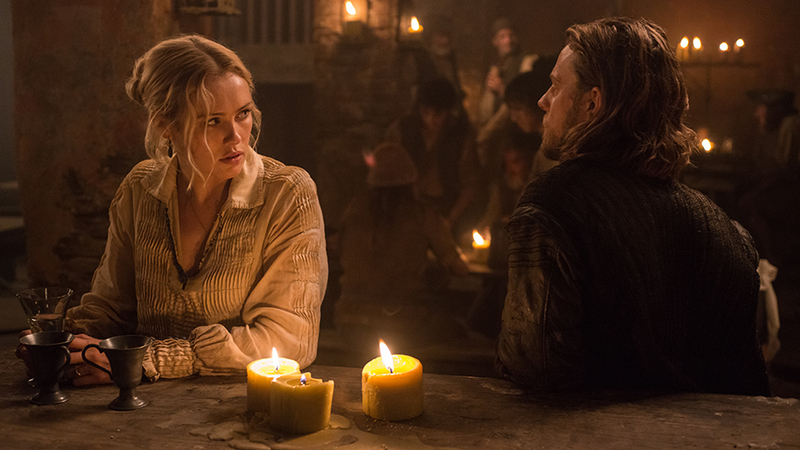 For more news on Black Sails along with episode reviews, keep it here on NYCityGuys! Previous Entry New Brett Gelman Special Premieres This February on Adult Swim!